It is National Celery Month. Celery is probably one of the most underappreciated vegetables there is. 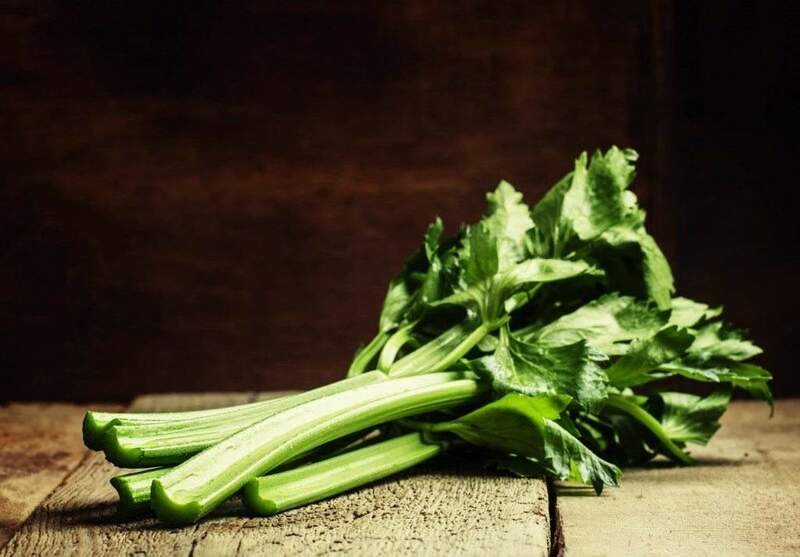 Although celery has a bad rap it does have many benefits. It is low in saturated fat and cholesterol. It is also a good source of vitamin K, vitamin A, and folate. March is National Celery Month, so why not try a few new recipes that include celery. You may find that this vegetable can be used for far more things than a snack.